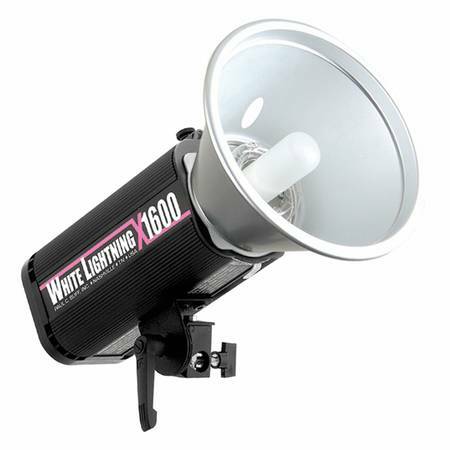 I have two2 Paul C. Buff White Lightning X-Series X1600 flash units for sale togeather or separate, at $300 each, or together for $580.Please contact me by email with serious inquiries only please. 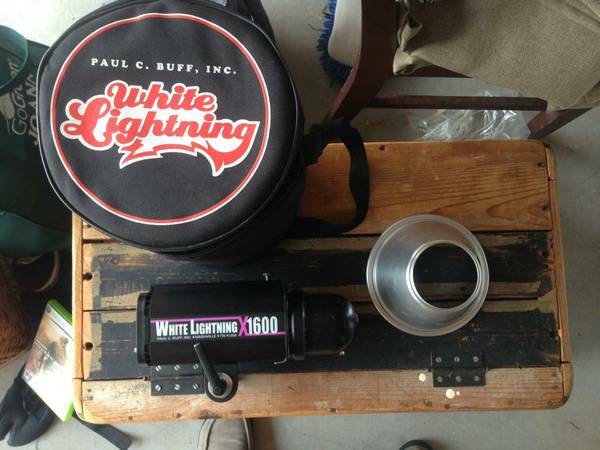 Paul Buff White Lightning X1600 strobe. Excellent condition. 325 ea 2 available. 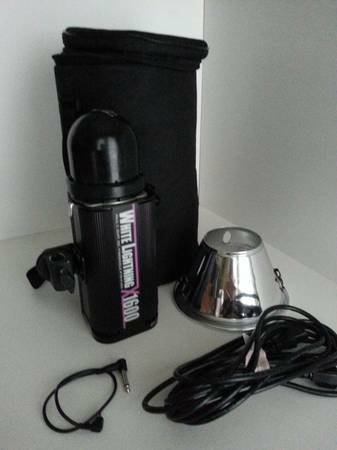 Picture is one of actual strobes for sale.